Our business policies cater your specific needs. We offer Honesty, Reliability, and Integrity in all our services. 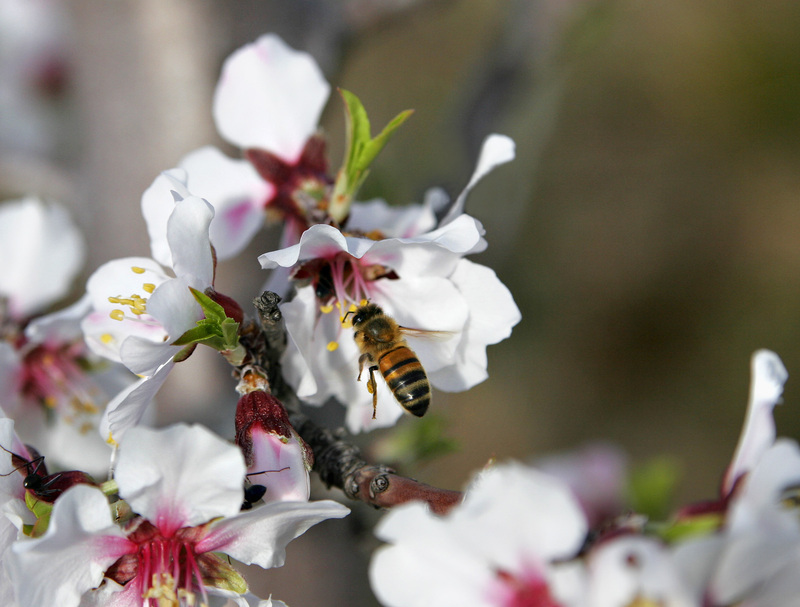 The Pollination Connection offers Independent Colony Strength Inspections. We schedule inspections on a first come first served basis. Our goal is to make the process simple and profitable for our beekeepers. Our wide range of services for beekeepers make renting your hives seamless. Welcome to The Pollination Connection! Expertise comes from years of experience and consistent success. For decades, we have provided expertise to our clients with personalized solutions to meet their unique requirements. When you come to us, you can count on professional and reliable service that yields results. 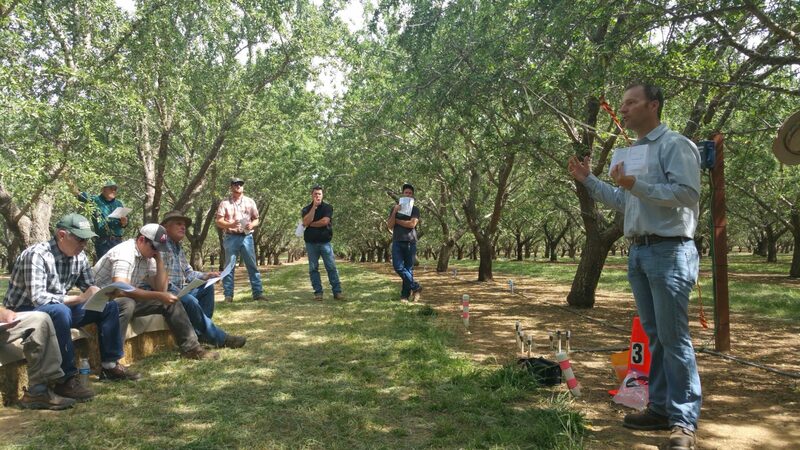 We are The Pollination Connection, providing pollination solutions for California's agriculture and specializing in almond pollination. We have been collecting resources for you. Check them out! Know what you are paying for! 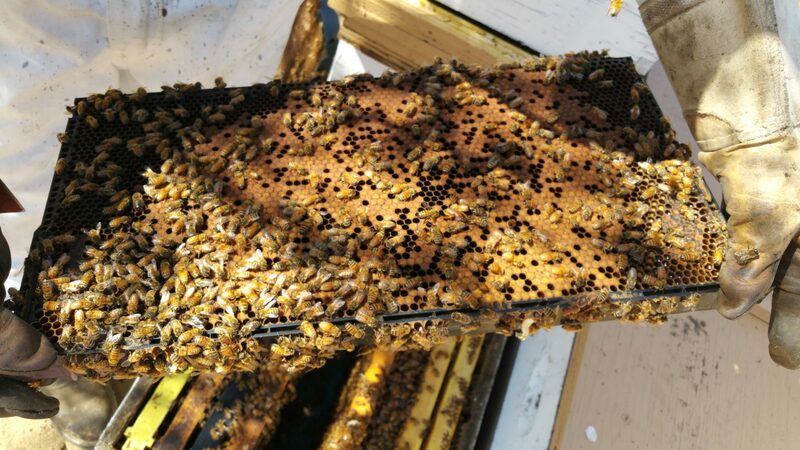 The Pollination Connection offers Independent Colony Strength Inspections. Donate now to PAM – Why PAm? Because PAm funds bee research that is selected and guided by beekeepers. We suggest $1 per colony to support PAm’s research efforts that seek to find practical solutions for managed colonies. To donate go to www.ProjectApism.org.